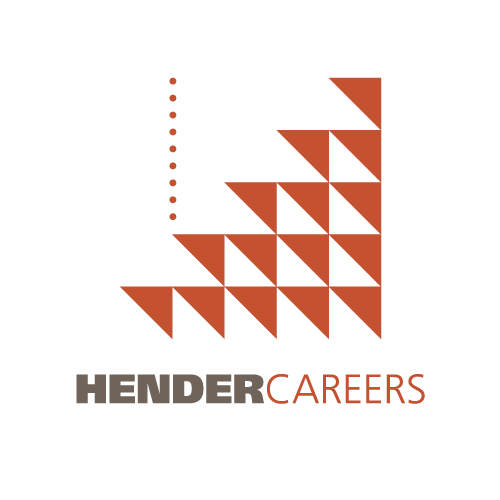 Since 1993 Hender has been providing local and national organisations with quality service and advice. Providing executive and non-executive search and senior recruitment services along with trusted advice regarding people, culture, structure, remuneration and performance. 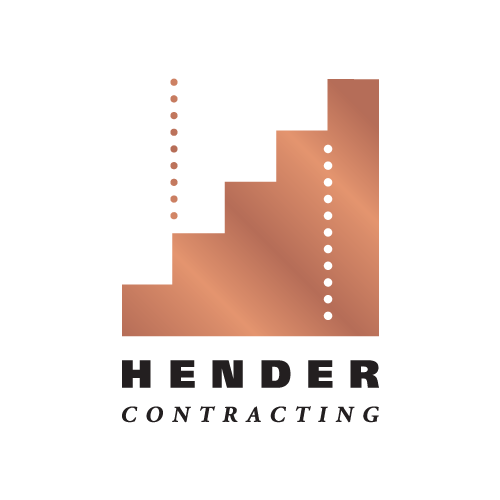 As leaders in the South Australian contract recruitment market, Hender Contracting understands your needs. Our team is ready to assist with expert Executive Interim Management, Tech, HR, IT, Finance and Accounting, and Marketing and Communications contract recruitment assignments. Dedicated to finding the best talent for temporary and permanent jobs across Business Support, Customer Service, Accounting, Finance, Banking, HR, Early Years Education, Sales, Marketing, IT and specialist roles. 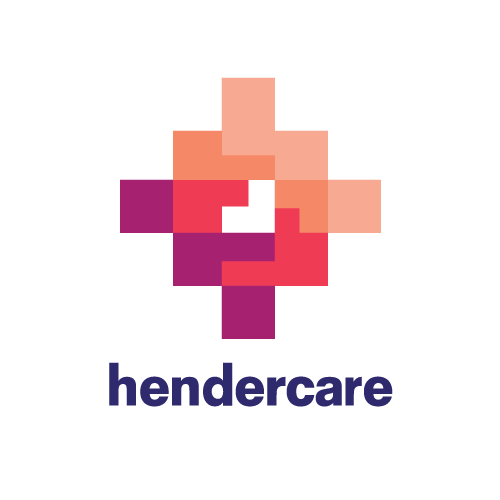 HenderCare provides high-quality care and services to people with a disability, people in the acute healthcare sector and older Australians. As a Registered NDIS Provider and Registered Home Care Package Provider, we give our all for health and community care. A high quality provider with a specialist team, we deliver small to large scale change management, transition, outplacement, organisational development, training and executive coaching services across Australia.